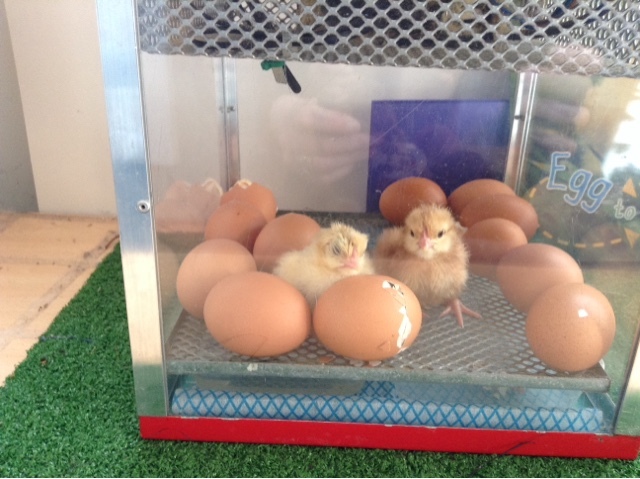 Wold Primary Academy Blog: Eggs arrive in F2. 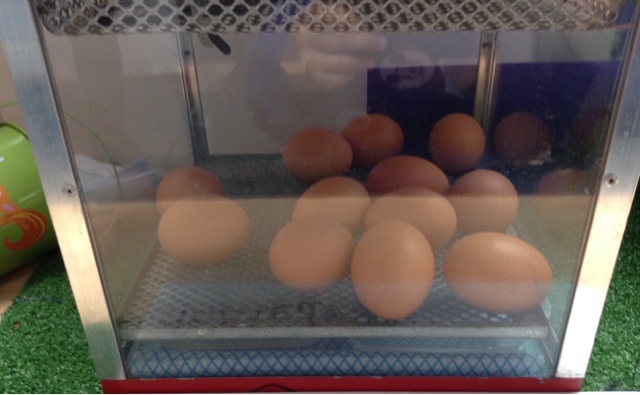 Some eggs arrived yesterday in F2, once they were settled we all watched - nothing happened! Then this morning there were 2 little chicks.